Are the walls closing in on you in your home? Are you feeling cramped? Maybe you have TOO much space and have launched all of your children and are ready to downsize. Are you ready to find your next home? Are you on the fence whether it’s a good time to sell or not? Of course, you want top dollar. So what are some of the signals that now is the time – or not? Positive Equity: The current market value of your home, less what you owe. If you can sell your home for more than you owe, you will benefit from positive equity. This can enable you to have enough money for closing costs and putting money down on your next home. At the very least, you want to be able to sell enough to cover the current balance of your mortgage. If none of this applies to you, there are many things you can do to improve the equity of your home, including home improvements. Speak with a skilled Realtor to know what you should repair, replace or upgrade. Strong Market: You probably have a general idea of what is going on in your neighborhood – what the trend is; who is selling; what has sold and for how much. But, call your local Realtor and get the comps and find out exactly how hot the market is. You’ll be able to learn how long a home was on the market until it sold, what the price per square foot has been and if that number been increasing or decreasing. If it’s been low average days on market, it’s a pretty positive sign the market is hot for sellers. Remodeling Won’t Raise The Value: Sometimes it’s beneficial to make updates in your home and you know that updating your kitchen or adding another bathroom will help you sell your home for top dollar. But, making an appointment with a reputable Realtor to find out if adding money to your home will be worth it. Depending on the real estate in your neighborhood and what buyers are looking for, doing less may be more. 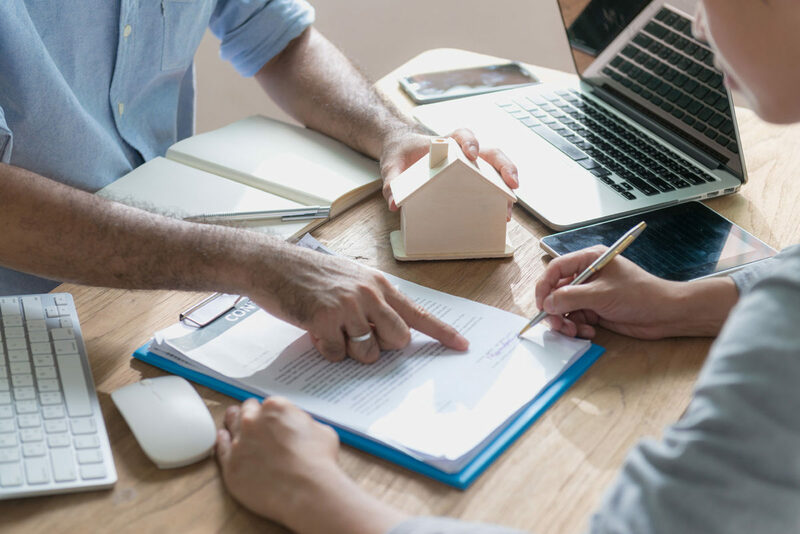 Your Realtor will help you to understand what the market is doing – the rule of thumb is not to raise your home’s value any higher than 10 percent of the average cost of homes in your neighborhood. The Bottom Line: Is it finally time to sell? There are many signs, we’ve just listed three. Talk to a Realtor, meet with a financial advisor or mortgage lender and make sure it makes sense financially. Being house poor is a reality, and as much as you want a larger home – or even a smaller home – it might not be the right time for you.